The 2007 MSA Pacenotes Northern Ireland Rally Championship launch took place this morning at Superdrive Motorsports Centre in Portadown. Many of Northern Ireland’s leading rally drivers attended the launch, providing members of the media thrilling passenger rides in their rally cars! Pacenotes has confirmed its continued involvement with the N.I. series. The rally newspaper, which is the country’s best-selling rally publication, is now in its fourth year of sponsoring Northern Ireland’s premier rally championship. 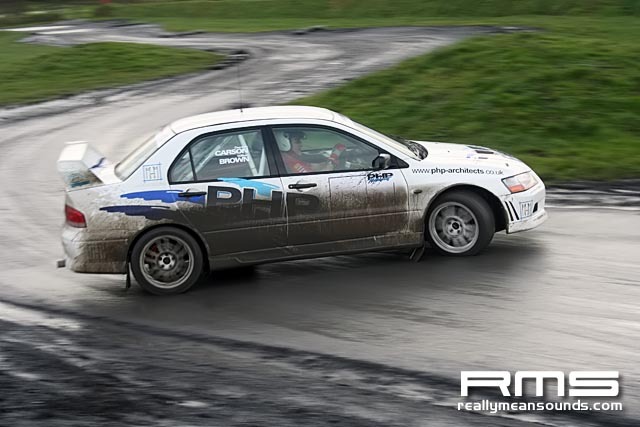 Pacenotes publishing editor, Simon Mooney, said: “Everyone at Pacenotes is delighted to be associated with the Northern Ireland Rally Championship. This is now our fourth season sponsoring the series. We see it as an integral part of helping the growth of Pacenotes and it’s our way of putting something back into the sport.” Last year, Pacenotes launched in Great Britain and provides the Northern Ireland championship with exposure across England, Scotland and Wales, as well as on home ground. Jim Crozier of Sunoco Fuels has agreed to sponsor the Group N production category of this year’s series. The highest placed registered Group N competitor at the finish of each championship round will receive a 24 litre drum of fuel! Meanwhile, Superdrive Motorsports Centre has agreed their continued sponsorship of the two wheel drive category. To be eligible for the prize, two wheel drive competitors must be registered for the championship and carry Superdrive decals on their cars. Cool FM DJ Sonya Mac also confirmed today that she has a new Harper Rally Preparation built Ford Ka for the 2007 season. 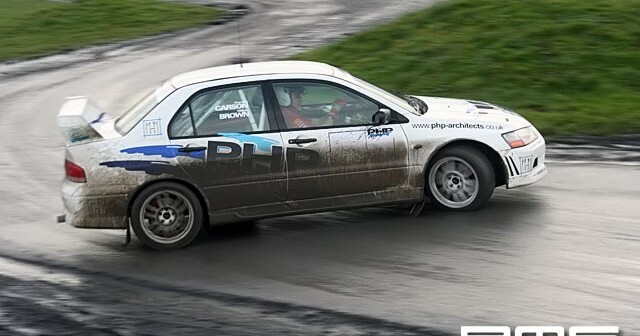 Sonya will contest the Northern Ireland Championship, as well as selected rounds of the PHP Clubman’s Championship, with Superdrive’s Safron Thomas calling the notes. "Competing last year in the pink Ka was an eye opening experience!" the Cool FM DJ said. "I’d never driven a rally car competitively before last May. I’ve learned so much over the last seven months and I cant wait to get out on the stages this year in the new Philip White Tyres Ka." The Clubman’s championship is the sister series to the MSA Pacenotes backed championship. These rounds are separate to the Pacenotes backed series and only two wheel drive cars are eligible with all seven rounds taking place on sealed surfaces. A new points scoring system this year means competitors will no longer be awarded overall points based on their class positions. Instead, overall points will be awarded based on their overall positions, similar to the Pacenotes championship.